Entanglement is one of the most puzzling features of quantum theory and a principal resource for quantum information processing. We have for the first time experimental demonstration of this quantum phenomenon with two photonic three-partite nondistillable entangled states. Knut och Alice Wallenbergs Stiftelse tillkännagav idag (8 oktober) de 25 projektbidrag som beviljats inom stiftelsens utlysning för projekt med hög vetenskaplig potential. 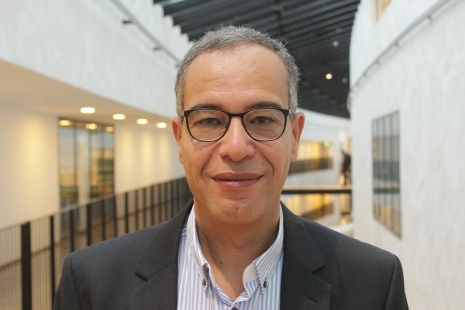 Vi gratulerar Mohamed Bourennane som erhåller sammanlagt 34.25 miljoner kronor under fem år för projektet ”Photonic Quantum Information”!